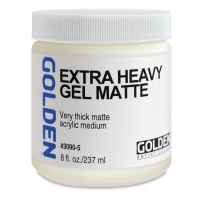 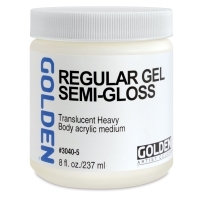 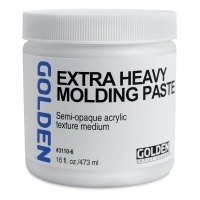 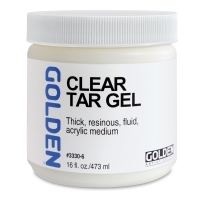 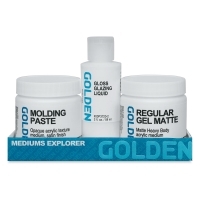 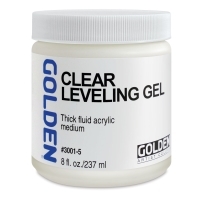 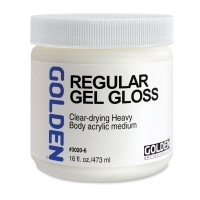 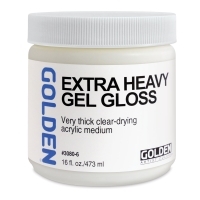 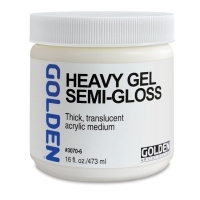 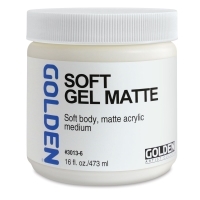 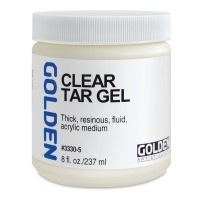 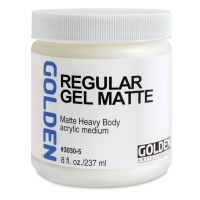 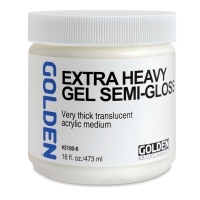 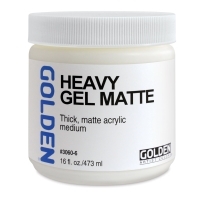 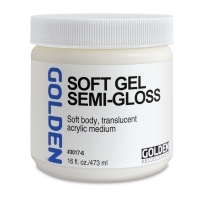 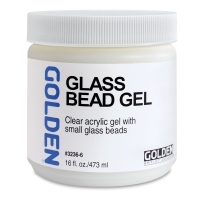 Golden Gel Mediums offer artists many ways to build texture. 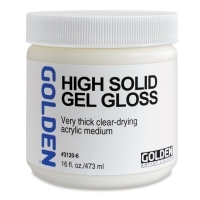 They range in consistency from pourable to moldable with varying degrees of sheen and transparency. 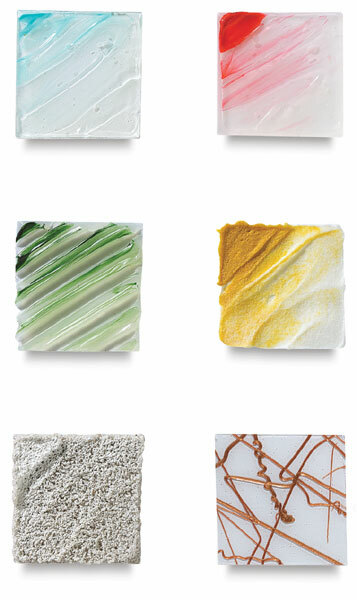 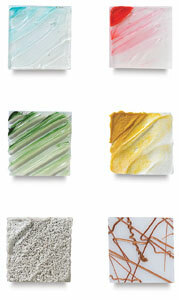 They can be used to create glazes, extend paints, and change finishes. 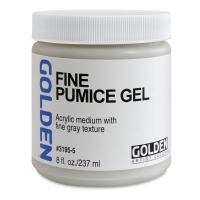 Some gels incorporate pumice, glass, or acrylic granules that impart unique reflective, rough, or absorbent surface qualities. Gels can be thought of as colorless paint, as they are composed of 100% acrylic polymers similar to acrylic paint. 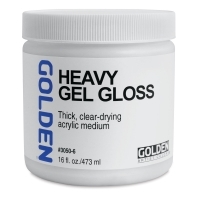 They can also act as adhesives in collage and mixed media that dry to form continuous films, offering excellent flexibility and resistance to chemicals, water, and ultraviolet light. 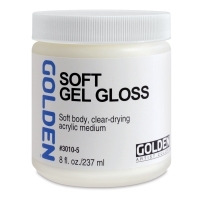 Introductory Set of 6 — Included in this convenient introductory set is one 2 oz (60 ml) tube of Soft Gel (Gloss), Regular Gel (Semi-Gloss), Extra-Heavy Gel (Matte), Light Molding Paste, Coarse Pumice Gel, and Clear Tar Gel.